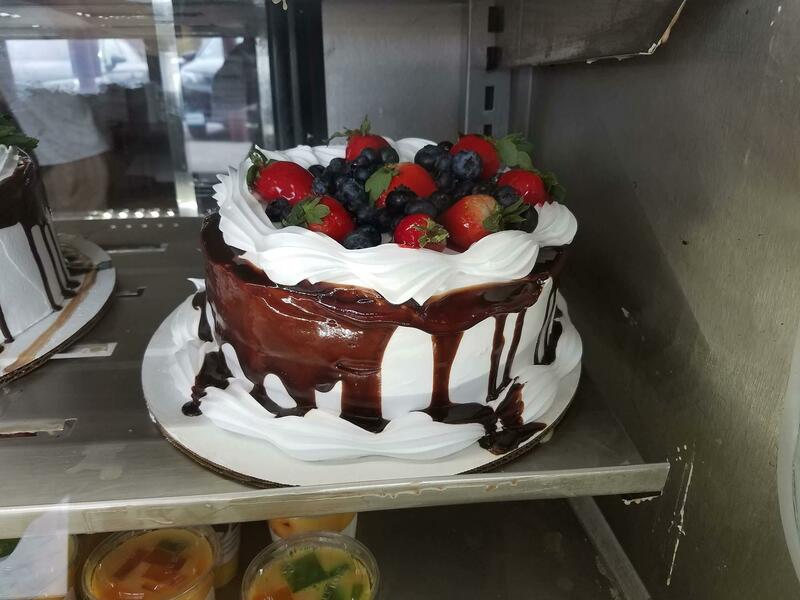 Custom Cakes Available upon Request! 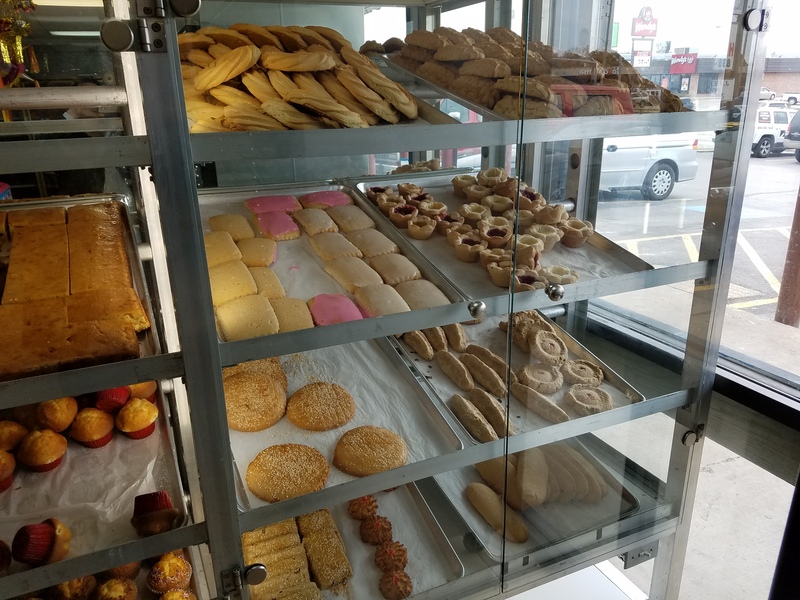 We are your locally owned and family operated Spanish bakery specializing in classic Spanish baked goods, cookies, specialty desserts, and custom cakes! We are dedicated to making handmade delicacies that leave you astonished and satisfied. 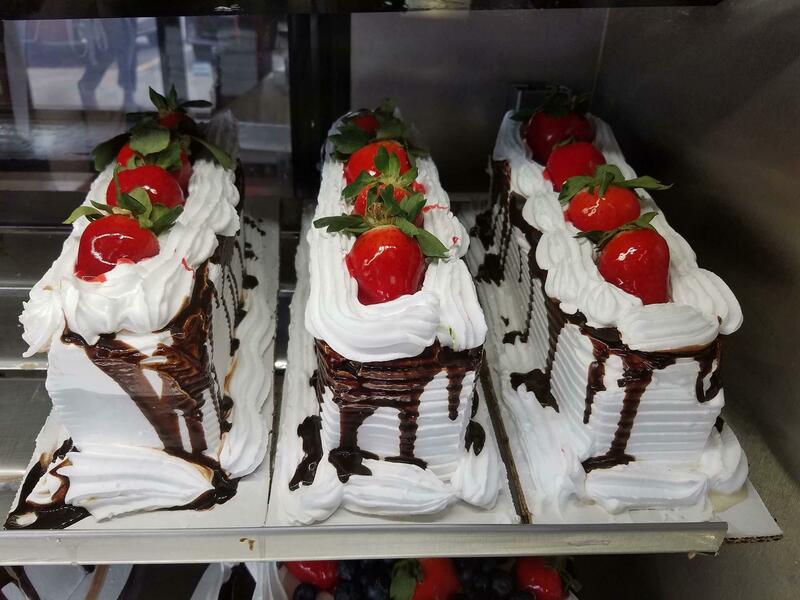 We use milk instead of water to give our cakes and pastries more flavor. 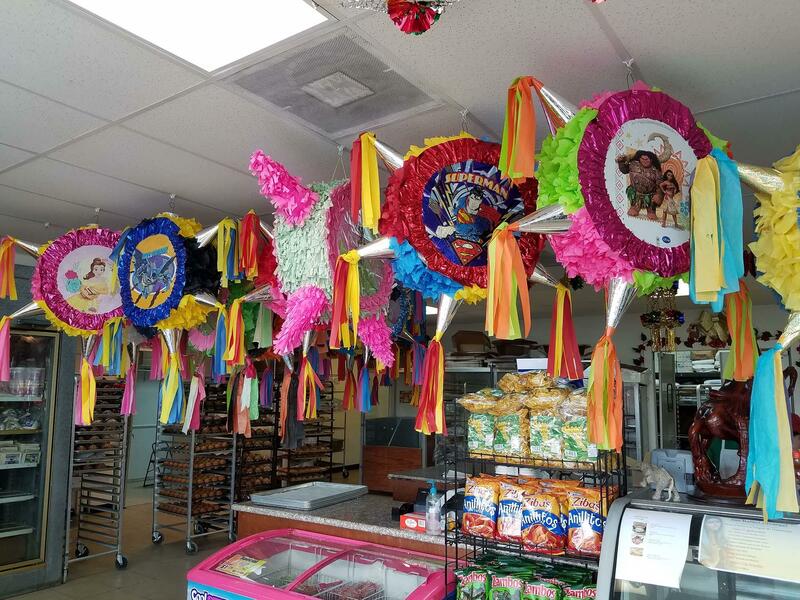 You will find a lot of our menu has an authentic Spanish taste that we have incorporated from our family heritage. In addition to our delicious pastries we also offer specialty coffee drinks. 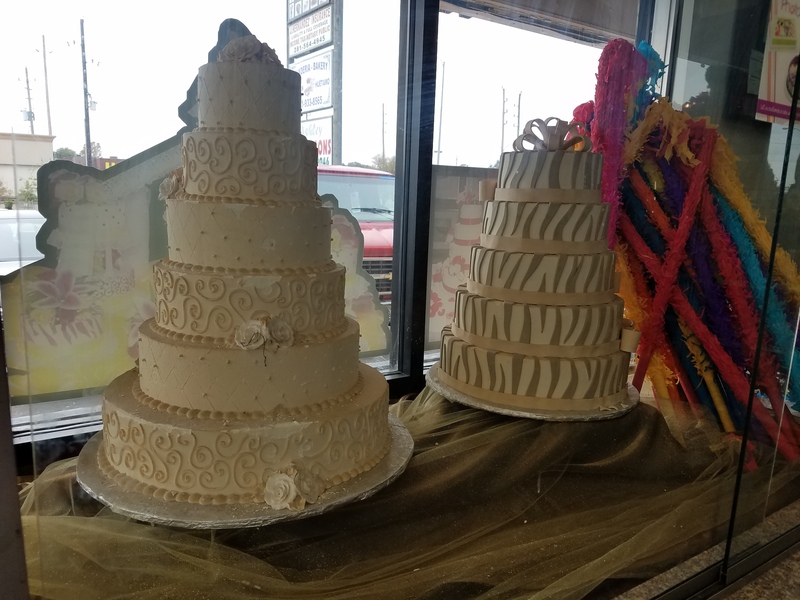 Stop in today or call us to order your custom creation! 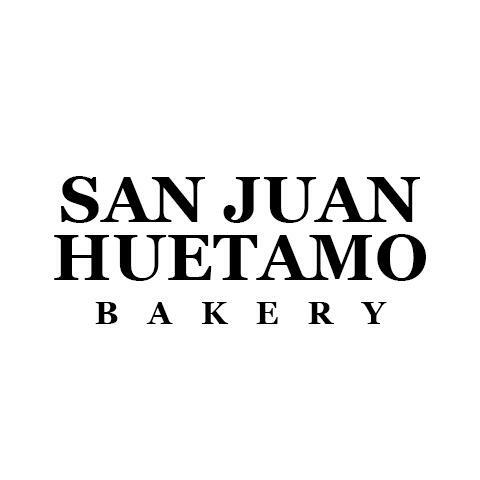 Currently there are no reviews for ' San Juan Huetamo Bakery '.